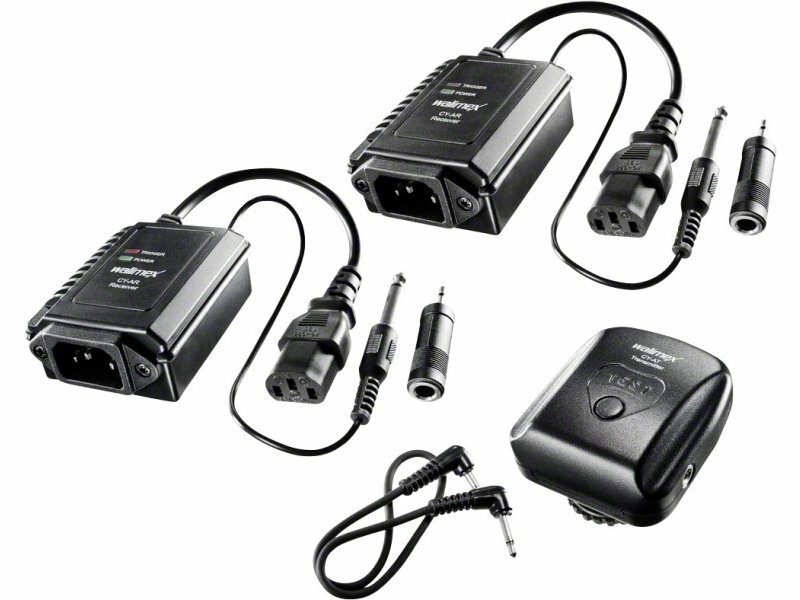 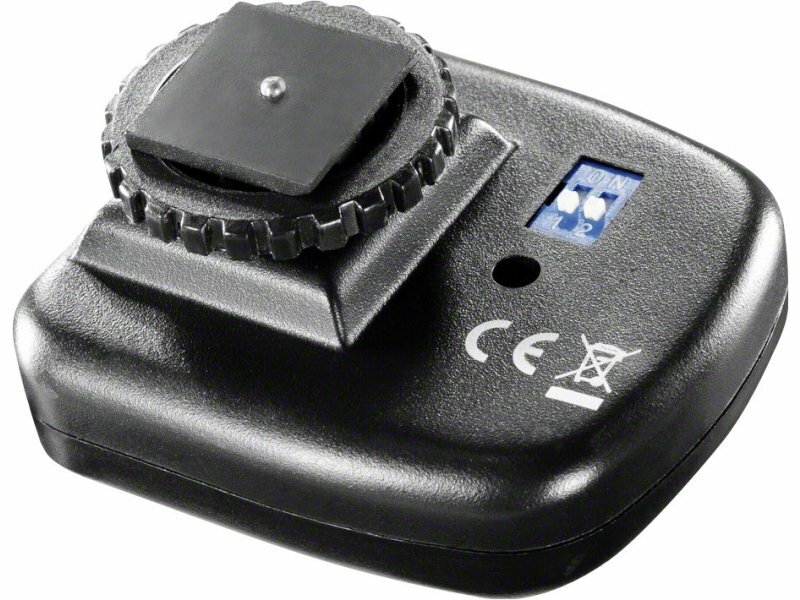 The 4-channel remote trigger set CY-A is a convenient upgrade for your studio flashguns. 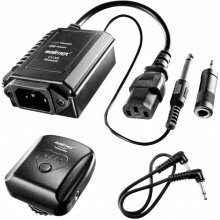 With it you can trigger your studio flashguns on 4 different channels even through walls or other obstacles which are in the way. 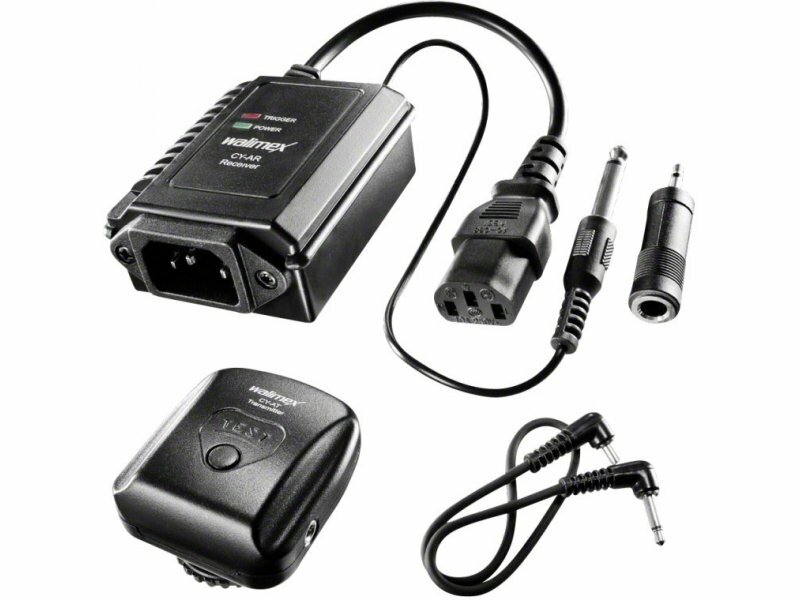 You can entirely do without bothersome sync trigger cables which turn out to be trip hazards or also limit your shooting distance. 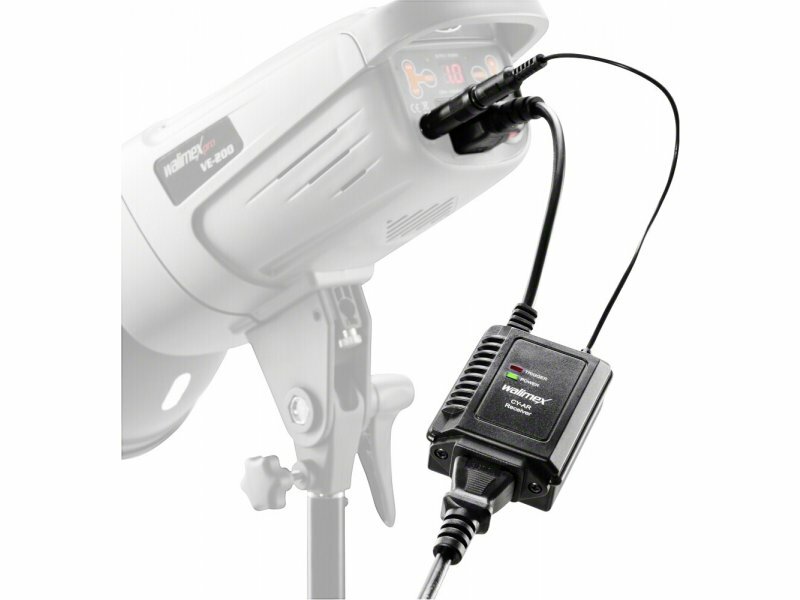 If you assign each of your studio flashguns to a receiver, you can determine which studio flashgun should trigger with your camera using the selection of the channels. This of course requires the possibility of switching off the photo cell on your studio flashguns.